111 Dixon Street is fantastic new lane-way and apartment complex, right in the heart of a rejuvenating precinct. Each apartment within the build is 'Dual Key'- meaning they come with a one bedroom unit and a separate studio unit on each title. The project joins Feltex Lane with Dixon Street to create a uniquely vibrant entrance to the building. The unique building has begun construction, completion scheduled for early 2019.
one luxury apartment per floor level overlooking the Mission Bay fountain and reserve. lift connects each floor, with a bespoke laser cut screen enlivening the façade. Internally, apartments have been designed to accommodate different furniture configurations according owner’s preferences. The ground floor unit enjoys outdoor terraces raised above ground level and is separated from passersby via landscaping allowing sightlines across the road into the reserve. Apartments on Levels 2 and 3 contain a generous all weather room that can be enclosed by frameless glazing, acting as a winter garden or opened up and folded away during summer months. 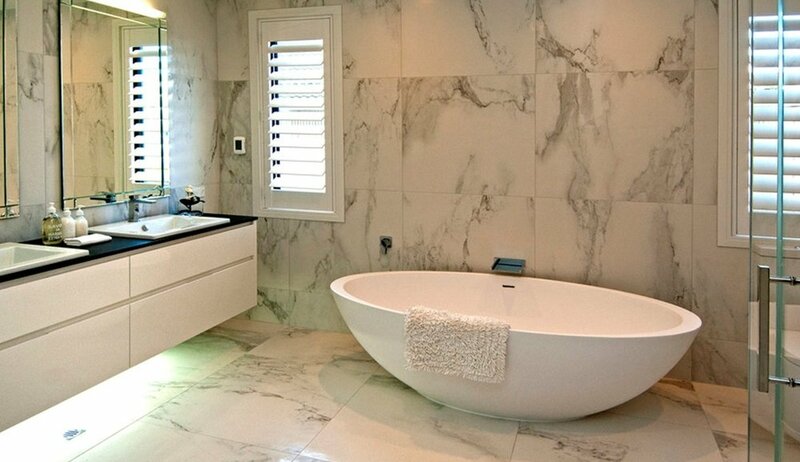 Additional features include built in fireplaces, integrated technology, and bespoke cabinetry throughout. 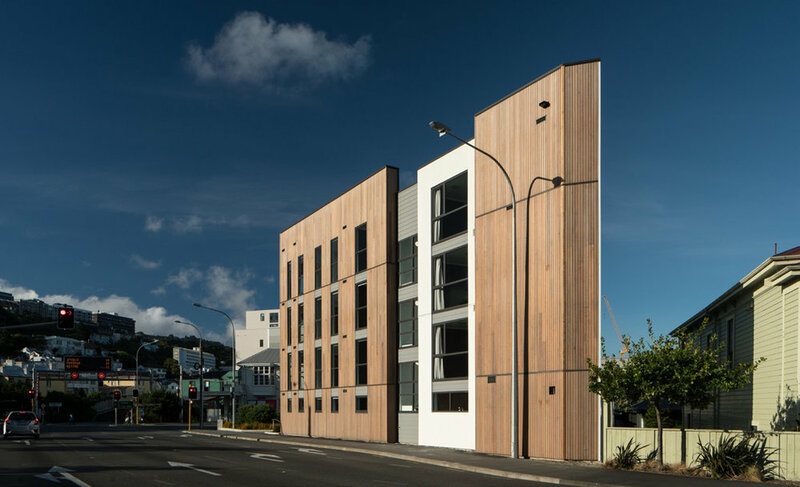 83 Abel Smith Street is a residential development of boutique one and two bedroom apartments located on a difficult triangular site on the corner of Abel Smith Street and Karo Drive in the heart of Te Aro. The challenging nature of the site and the choice of natural materials has led to a striking design on this prominent site, adjacent to State Highway 1. The building is a fully timber framed four-storey construction designed for speed of construction and flexibility, giving excellent seismic performance for the minimum of weight. Clad in white painted render and natural cedar that unwinds around the Karo drive elevation, the building provides a different aspect to each of its three elevations, articulated with recesses and changes of material. The two main elevations of the site are those on Karo Drive, emphasised by vertical cedar cladding left natural to weather with slot windows that increase in size; and that of Abel Smith Street, dominated by the white painted render and large openings (except around the cedar clad and expressed entrance), which meet at a ‘lantern’ of windows that express the triangular corner, increasing in size as they ascend the elevation. 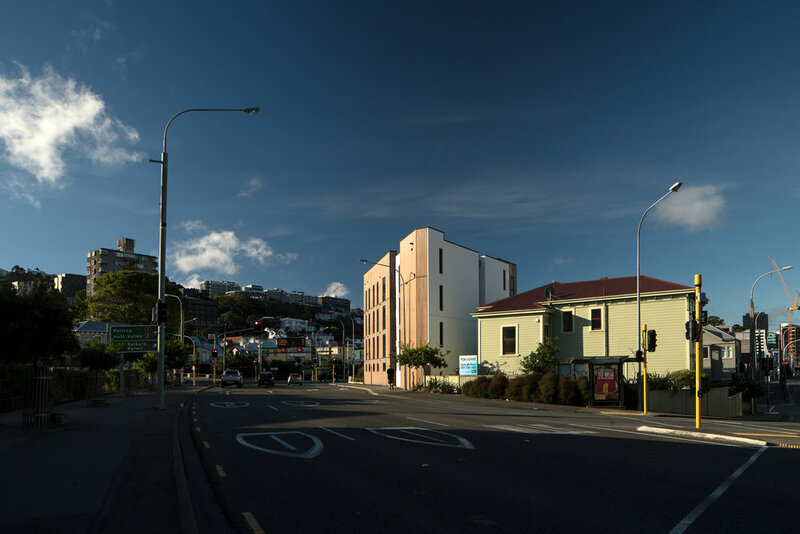 Due for completion to at the end of 2016 this development will add a contextual addition to the Te Aro Corridor, in context with the heritage properties of Abel Smith Street and beyond. 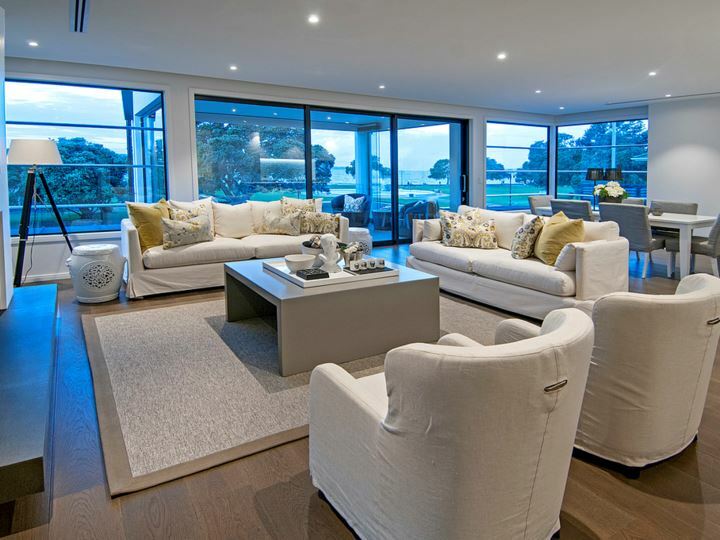 Belgravia apartments are located in the heart of suburban Remuera, and offer a number of low rise, luxury residences that enjoy wide valley views. The design contains two luxury apartments per floor, each having generous living areas inside and out, and well-appointed bedrooms and bathrooms. Garaging is underground with multiple parking bays and storage facilities allocated to each unit. formal and informal garden areas. 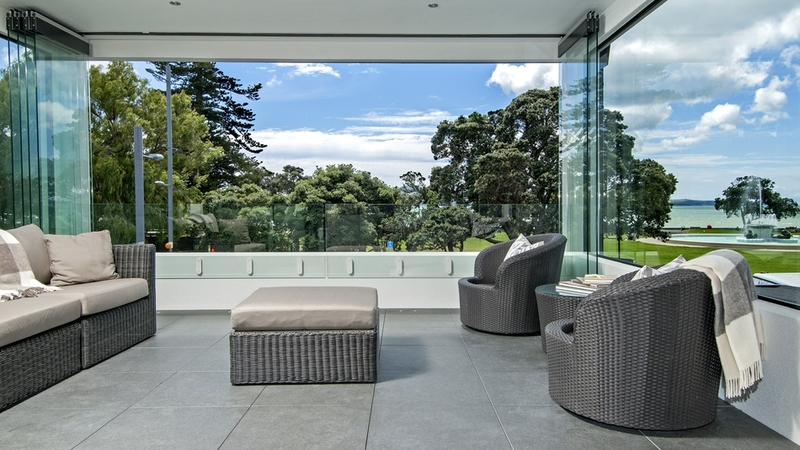 Frame Apartments is a development by an award winning and established developer client with a unique design ethos. The building consisting of 18 storeys of residential units, comprising one to three bedrooms and a single ground floor retail unit facing Molesworth Street. The building, proposed for commencement prior to Xmas 2016 is an in-situ concrete facade with lightweight internal structure. Located in a fantastic position at the end of Molesworth Street, next to the former Chapman Taylor workshop building and commanding spectacular views of the Northern walkway and the harbour. The external appearance of the building is a counterpoint of two distinct buildings arranged next to each other around an expressed slot. The taller building to the East is adorned with a patchwork of striking colours to the Northern façade making it stand out both in context and in contrast to the lower more simply coloured of the two buildings. The design of the building extends to the internal apartments, by the clever use of warm construction (insulation of the outside of the concrete walls), that allows for the concrete to be exposed internally giving a distinct aesthetic.